WASHINGTON — Merissa Nakamura has been selected as the 2015-2016 JACL Norman Y. Mineta Fellow. She is working out of the Washington, D.C. office and began her year-long fellowship on Sept. 21. Nakamura is a Yonsei hailing from Salt Lake City, Utah. 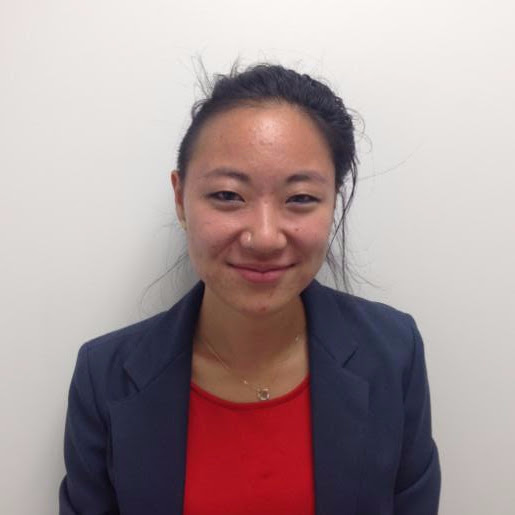 As an undergraduate, she served as the JACL Salt Lake Chapter president and youth representative, and was an active student leader in the University of Utah’s Asian American Student Association. Previously, Nakamura worked with the University of Utah student population to examine the campus climate for LGBTQ students in an effort to create discrimination documentation and policy recommendations. She is passionate about creating safer spaces for LGBTQ folks and hopes to continue building relationships with queer and transgender communities of color. Nakamura is honored to be selected for the fellowship and looks forward to working with the Japanese American community and broader Asian American Pacific Islander community.